Paul Schwartzman is a labour and employment lawyer in Hicks Morley’s Toronto office. Paul provides advice and representation to both public and private sector employers on a wide range of human resources matters including: employment contracts, grievance arbitrations, employment standards, labour disputes, collective bargaining, wrongful dismissals, constructive dismissals, wrongful competition litigation and human rights applications. Paul is a member of the firm’s litigation practice group and provides clients with a unique perspective after having previously acted on behalf of employees, prior to joining the firm in April, 2016. Paul is a graduate of the joint Master of Industrial Relations/Juris Doctor program through the Faculty of Law at Queen’s University. 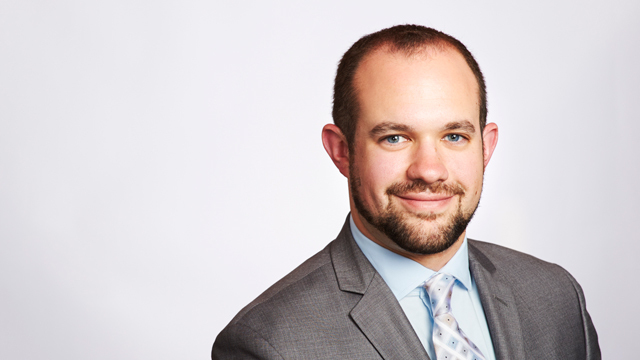 Prior to law school, Paul graduated with distinction from McGill University with a Bachelor of Commerce degree where he pursued a concentration in labour-management relations and a minor in political science.